For severely dry/damaged hair. C.P.R. is an intensive two-step in salon restorative treatment that repairs the cuticle porosity deficiencies by replenishing vital nutrients that have been depleted from hair. 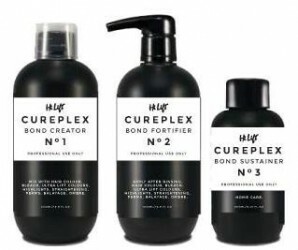 Cureplex is so simple to use, Cureplex is your optimal tool and ally in nay treatment to protect the hair and improve hair conditions. 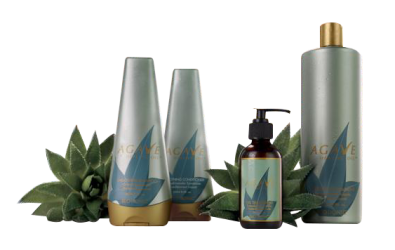 Perfect for clients with damaged and over processed hair. 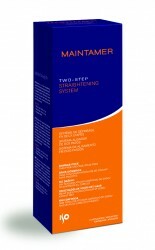 ISO Maintamer Straightening System is a 2-step straightening system that achieves unsurpassed smoothness, manageability, and shine, leaving hair in excellent condition. 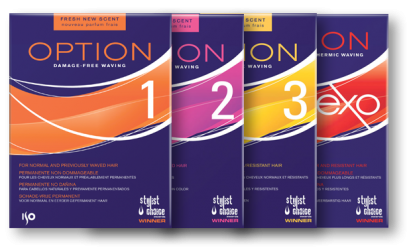 As the innovator and leader in texture technology, ISO continues the tradition in keeping within trends of superior products that give you the power to volumize, curl, shape and style – without damage. 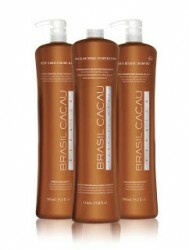 Instantly & safely smoothes-out up to 100% frizz and volume, and reduces curl retention by 80%. There’s NO FORMALDEHYDE or Formaldehyde derivatives, making it one of the safest salon treatments available. Brazilian Keratin Cacau treatment has been designed to replenish and rejuvenate hair which has been depleted of its essential nutrients.